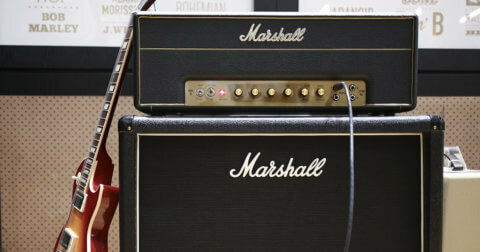 For beginners, audio interfaces might sound a little technical, but they really aren’t that scary. 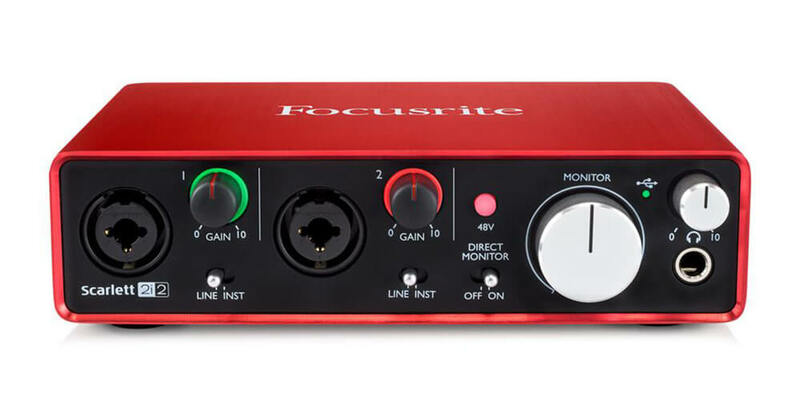 An audio interface is a device which will allow you to record an instrument or vocals into your computer, laptop or mobile device. 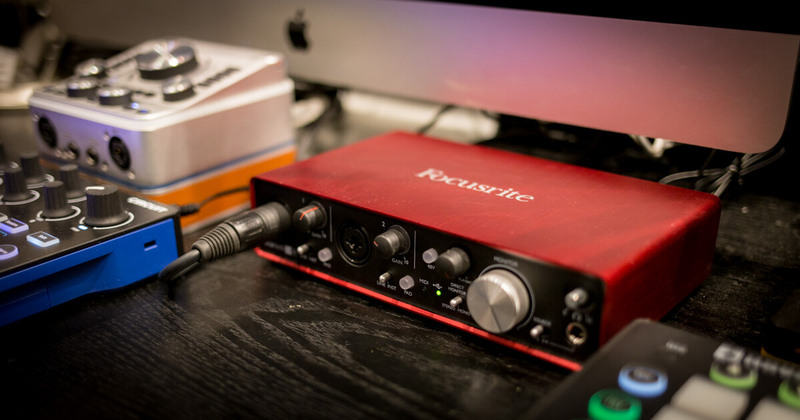 You may be used to recording directly into your phone using the mic on your headphones, but if you are looking for a more professional sound including higher quality vocals and instruments, then purchasing an audio interface is the first necessary step. Here is a quick rundown of some of the buzzwords you’ll come across when shopping around. Latency is a short period of delay in music production from when you play or record a signal in, for the sound to process and record onto your computer/device. Although this is often milliseconds, it really can cause problems when producing. Imagine if you felt perfectly in time, but every time you recorded something in, it sounds slightly out of time. If this is happening to you, you need an audio interface. Zero latency = no delay time. Zero Latency Monitoring = allows you to hear yourself exactly in time through headphones or studio monitor speakers. This means that there are two input channels and two output channels. 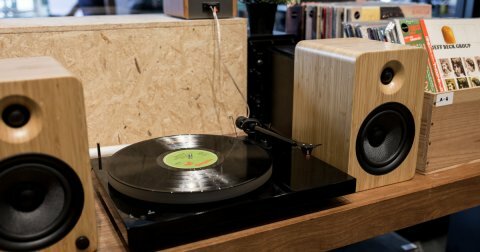 When considering which interface to buy, don’t just think about your home set up but think about how you record. 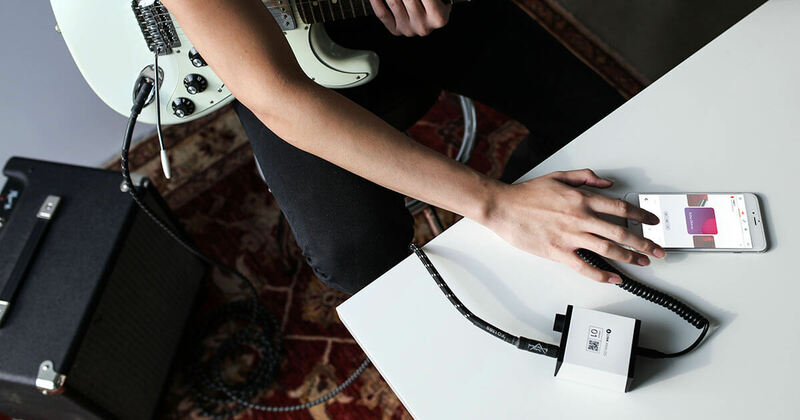 If you record 1 channel at a time, then usually you will only require 1 input, but if you want to sing and play guitar at the same time, then you need multiple inputs and outputs to suit. These are different types of connection that offer varying amounts of transfer speed. 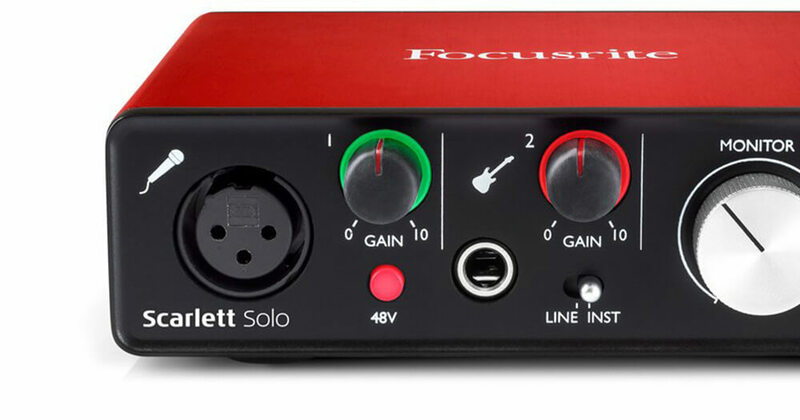 For home studio setups and beginner producers, most connections will have more than enough transfer speed to accommodate your needs, but try to purchase an interface that has been released in the last couple of years to avoid having to unnecessarily upgrade in the near future. Without going into too much technical detail, Thunderbolt has the highest transfer speed, USB (varieties 3.0, 2.0, and 2.0 30-pin which is mainly for use with iPads) has the lowest and Firewire (typically 400, or 800) somewhere in the middle. 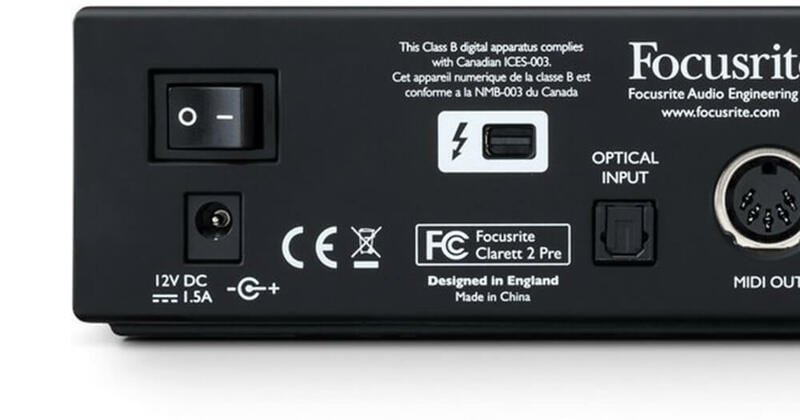 PCs and tablets generally use USB and Thunderbolt is Mac’s high-speed version of USB. If you’re looking at an interface that says DSP, this means that you can use the interface to add audio effects such as EQ and Reverb while you are recording, or when you play it back. This can be particularly useful if you want to reduce some of the processing load on your CPU. It’s also a nice go-to option for the hardware purists out there. It sounds like a mixture of scary and cool, but Phantom Power means that your audio interface will power the microphone that you are plugging into it – typically a condenser mic requires this. Check your microphone before you shop and if phantom power is required. If it’s 12V or 24V, an interface without Phantom Power is fine. If it needs 48V, choose one with Phantom Power. So now that you’ve had your crash course in Audio Interfaces, we hope you’re well versed enough to take the necessary steps towards improving the quality of your recordings. To shop all audio interfaces, click here. Or head down to Swee Lee’s flagship store at The Star Vista and pick out the best audio interface for your needs.